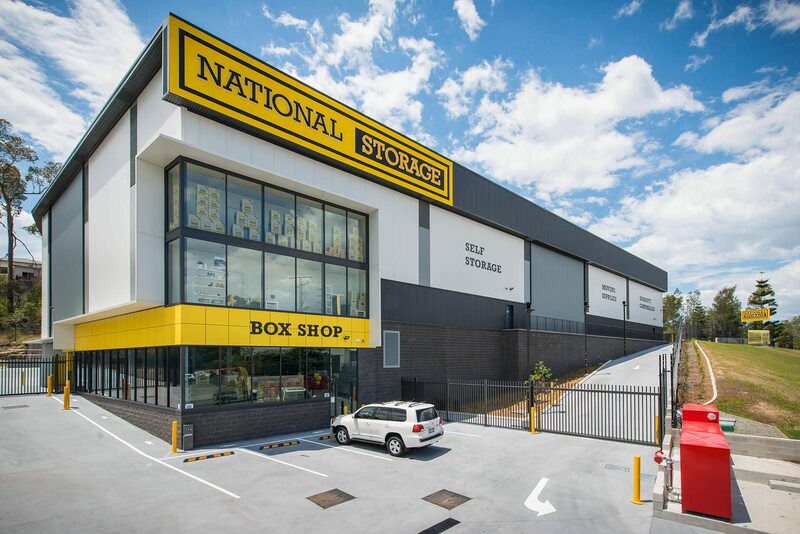 Steel Storage was contracted to design and construct a three-level, state of the art facility, for National Storage, at Carrara on the Gold Coast. 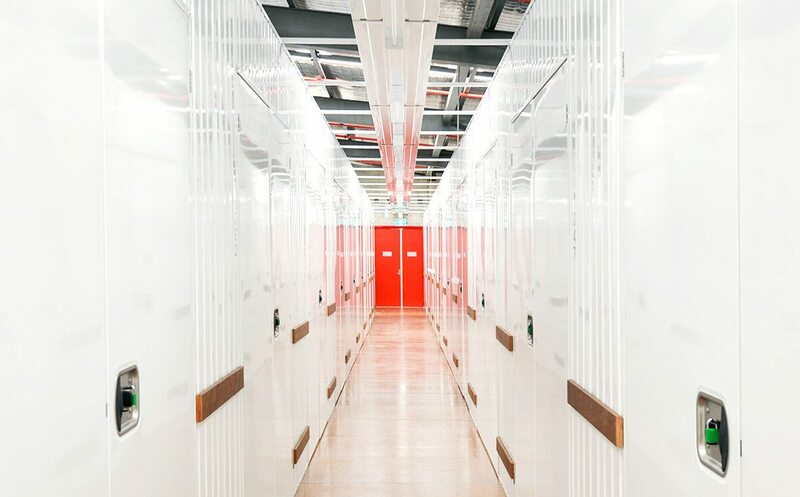 In September 2016 the construction phase was successfully completed on time and under budget, with National Storage commencing trading on 21 September. 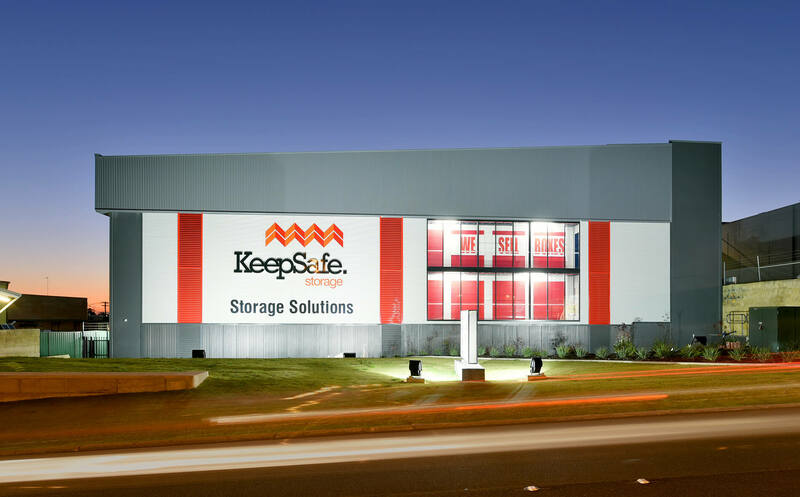 This state-of-the-art self-storage centre now offers Gold Coast residents and businesses over 5,600 sqm of self-storage units, including humidity controlled storage units – a first for South East Queensland. The centre’s Box Shop, a prime retail area, offers customers the most extensive range of packaging and storage materials in the area.